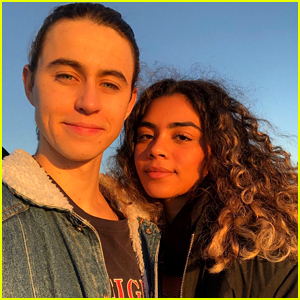 Nash Grier Documents His Drastic Hair Cut – Watch! 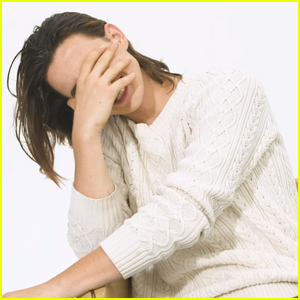 | Nash Grier | Just Jared Jr.
Nash Grier Documents His Drastic Hair Cut - Watch! 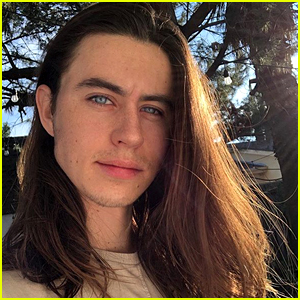 Nash Grier just chopped off all of his locks and documented the whole thing! 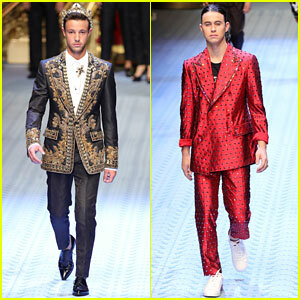 The 21-year-old actor and social media star shared the experience on YouTube as he cut his hair for charity. “Mixed feelings. You know, sad, I’m happy. I’m really happy someone’s getting a wig,” Nash said in the video. Nash‘s long locks were donated to Hair We Share, a non-profit organization that creates wigs for people who suffer from medical hair loss. 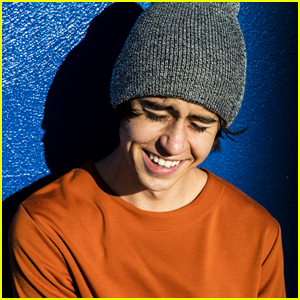 Nash Grier Poses for His Hottest Photo Shoot Yet! 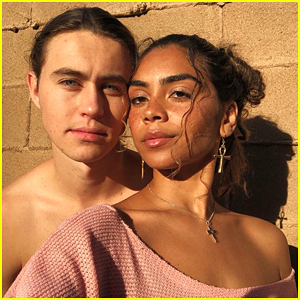 Nash Grier Gets a Buzz Cut, Chops Off His Long Locks! 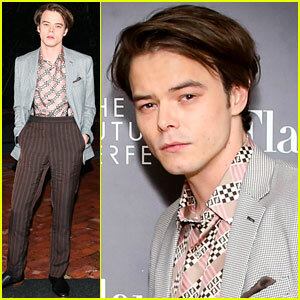 Charlie Heaton Is the Man of the Hour at Fendi Event! 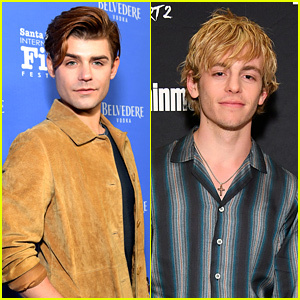 Nash & Hayes Grier Share Their Top 10 New Year's Resolutions - Watch! Nash Grier Hilariously Reacts to Old Vines - Watch Now!